Proud to be Central Scotland’s No.1 Autocare Specialists. D&G Autocare provide our customers with the best deals on Mots, tyres, exhausts, brakes, servicing, suspensions, clutches! We’re equipped to fix all garage repairs and replace all car parts. We also supply tyres and wheels and have DVSA Authorised Testing Facilities (up to Class 7 Light Commercial Vehicles) in our branches. Company cars, fleet and lease vehicles are welcome too. With our knowledge and experience, we provide our customers with a service that’s second to none, together with fantastic value for money and the best guarantees in the business. It is our belief that running a motor vehicle should always be affordable and our mission is to provide the best quality products at the best possible prices, to ensure our customers never pay too much to keep their vehicles on the road. 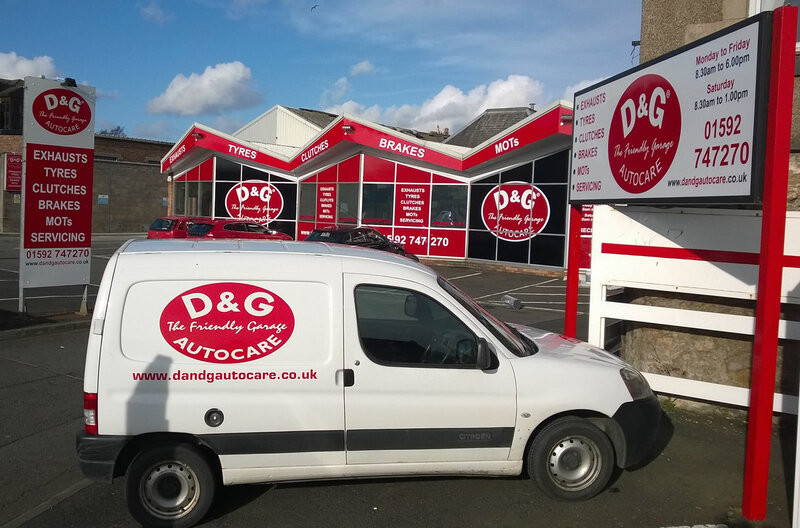 D&G Autocare branded products have been researched and tested and found to be the best value for money products that we could find and are backed by the best guarantees in the industry. 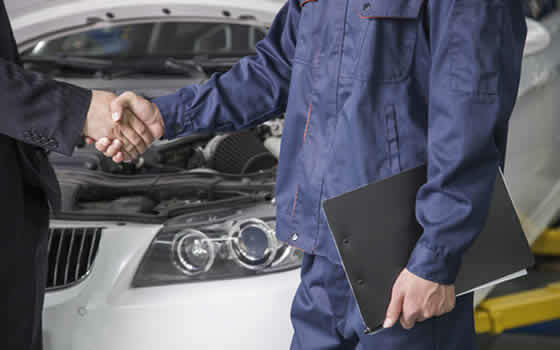 D&G Autocare is the Friendly Garage and we do our utmost to provide the very best of service to our customers. The D&G Autocare “Ethos” is all about providing the best service we can. Providing the best service wins us customers. Once we get a customer to D&G Autocare we want to keep them and because our customers get the very best from us they want to stay with us. D&G Autocare do not practice “hard” selling techniques. We do not condone them and do not tolerate such techniques. We always do the work we say we will do, at the price we quote. Cutting corners and taking shortcuts is not tolerated at D&G Autocare. What we sell at D&G Autocare is “service”, taking care of our customers, seeing to it that we come up to their expectations and offering free friendly advice. Our customers expect and get an honest appraisal of work required and a binding quotation prior to work commencing. Sales are what makes companies grow, to keep building, to keep employing and training, to keep buying from other local resources. Sales and service go hand in hand but, make no mistake, it is service that comes first. If we don’t provide the very best service our customer base won’t grow. If our customer base is not growing, it’s because we are not providing a good enough service. We will always provide the very best service to our customers. Always do the work we say we will do. Always keep our customer informed of delays or setbacks. Always give an honest appraisal of the work required. Always give a binding quotation before work commences. We Have 15 Garages Covering Central Scotland. We source out the best possible deals from our Suppliers and pass the benefits on to our Customers. D&G Autocare will give you the best price for the solution and your pocket. Challenge us for a quote we guarantee not to be beaten. We’ll give you a great deal. Find the same product locally at lower price and we will match it. Fill out the form and let us know about your car repair and your existing quote. 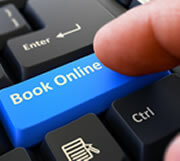 Our team will be in touch with you promptly. Thank you for your interest! Let D&G Autocare Give You A Better Quote!